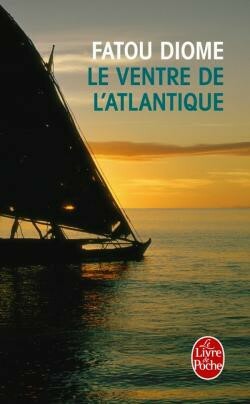 Published in 2003, Fatou Diome’s début novel Le Ventre de l’Atlantique (The Belly of the Atlantic) followed a defining moment in modern Franco-Senegalese history: the 2002 Fifa World Cup. 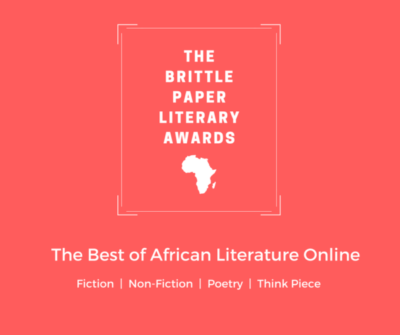 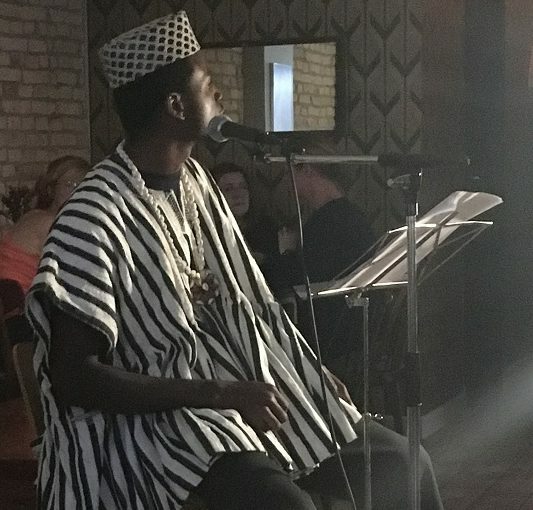 'Brittle Paper' founder Dr. Ainehi Edoro talks to Sana Goyal about how recognizing and promoting African literature online can fill in gaps left by traditional literary outlets and their gatekeepers. 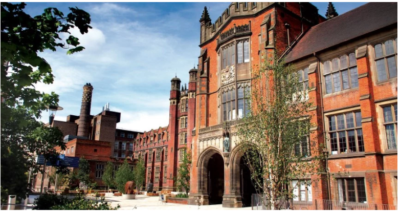 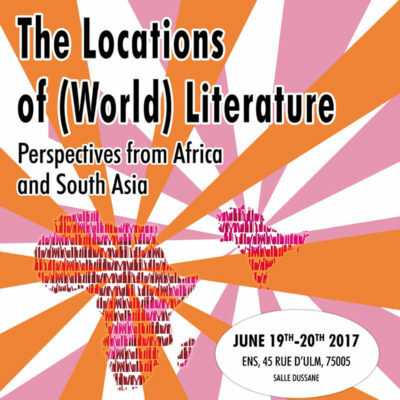 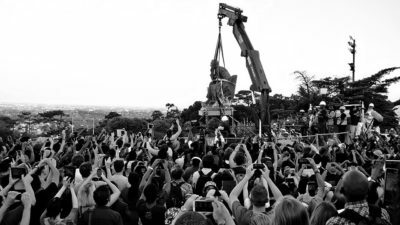 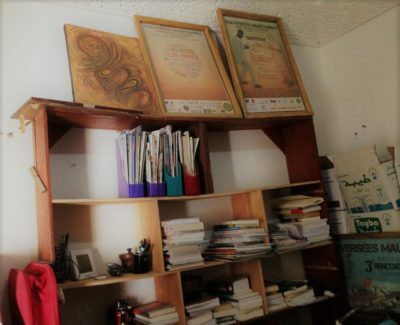 Two day workshop looking at the ways in which modern and contemporary South Asian and African writers who produce their work from specific locales consider their place in the world, in world literature, in the wider geographical regions or national literary histories.